A SWEET ADDICTION TURNED INTO A FRAGRANCE. 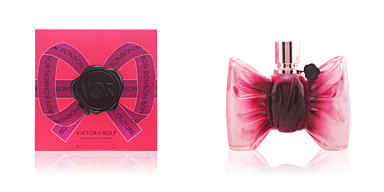 BONBON ACIDULÉE, long live the unforgettable summer of Viktor & Rolf. 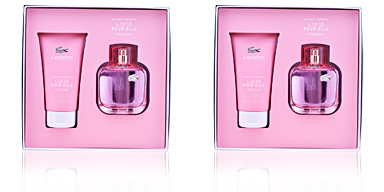 This Eau de Toilette, whose aroma is included in the Floral Fruity Gourmand family, is a fragrance made by and for lovers of fresh and sweet fruit, ready to eat. With this launch, a special summer edition, the Viktor & Rolf brand continues to parallel the line of its provocative haute couture creations. Spectacular beauty and unexpected elegance are the pillars on which the brand bases its particular focus on fashion, women and its fragrances for her. 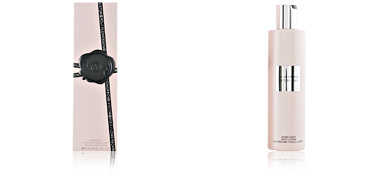 Viktor & Rolf present this aroma in the midst of an amalgam of fragrances based on caramel sweetness. The design of his bottle, for example, is emblematic of this concept as it imitates the traditional sweet wrapping. 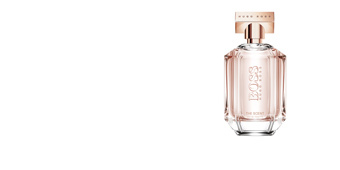 The crystal, of an intense pink colour, fades into a watery tone as the perfume is used. Far from imitating an infantile aesthetic, Viktor & Rolf is characterized by having the vision and capacity to empower their models and turn them into true icons of provocation: supernatural beings that dominate everything in their path. CARAMEL STELE. Caramel is the true protagonist of this Eau de Toilette. Made mainly for the night, its duration and scope are shocking. UNEXPECTED PASSION. This bottle is a double-edged sword! It beckons towards sweetness and elegance ... but inside it hides the sweet passion of a summer love. ITS ESSENCE. A sweet, welcoming aroma. 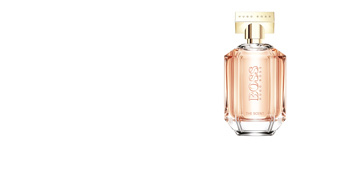 Top notes include tangerine, orange and peach. 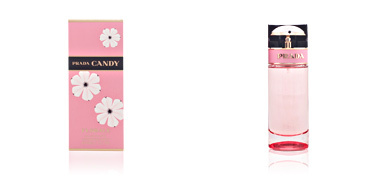 Heart notes start with caramel and go through to orange blossom and jasmine. 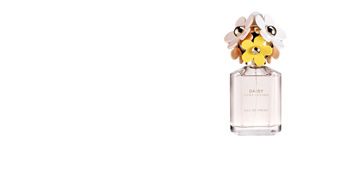 Base notes hide gaiac wood, sandalwood, amber and cedar. Top notes: tangerine, orange and peach. Heart notes: bitter almonds, orange blossom, and jasmine. Base notes: gaiac wood, sandalwood, amber and cedar. Recommendations for Use and Conservation. 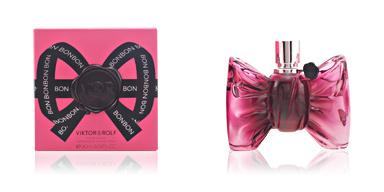 TIPS FOR USE BONBON ACIDULÉE by Viktor&Rolf is a fragrance with sweet and fruity notes for women. Its olfactory silhouette is perfect for daily use at any time of year, although it is especially effective on fresh summer evenings. GENERAL RECOMMENDATIONS BONBON ACIDULÉE is an Eau de Toilette with good lastingness and great sillage. To prolong the scent, apply to the inside of the wrists and behind the ear lobes. Due to the higher temperature of these pulse zones, the fragrance will evaporate more slowly and thus remain longer. Perfume applied directly to clothes may stain, damage or alter the fabric. This product can be combined with other products from the same range, such as shower gels, body lotions or deodorants to achieve a combined effect and help the fragrance to last longer. CONSERVATION It is necessary to protect the bottle from direct sunlight and heat to prevent the aroma from losing intensity or being altered.